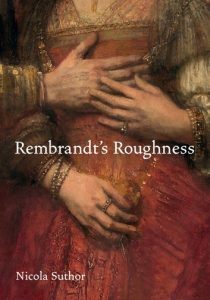 Stephanie S. Dickey reviews Rembrandt’s Roughness by Nicola Suthor. Read the full review at caa.reviews. 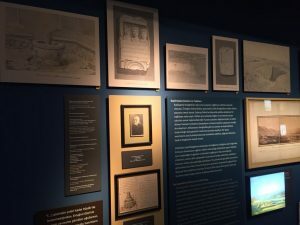 Kıvanç Kılınç reviews Ottoman Arcadia: The Hamidian Expedition to the Land of Tribal Roots (1886), edited by Bahattin Öztuncay and Özge Ertem. Read the full review at caa.reviews.